Home Games Catch exciting Dota action at the Kuala Lumpur Major this November! Catch exciting Dota action at the Kuala Lumpur Major this November! Tickets are up for sale now! The International 2018 might just be the best TI to date! Not only were there engaging storylines and insane games, the Grand Finals even went to five full games. If you’re still hungry for more Dota action (like us), then you don’t have to wait too long, as the next Dota Major is happening in Kuala Lumpur this November! 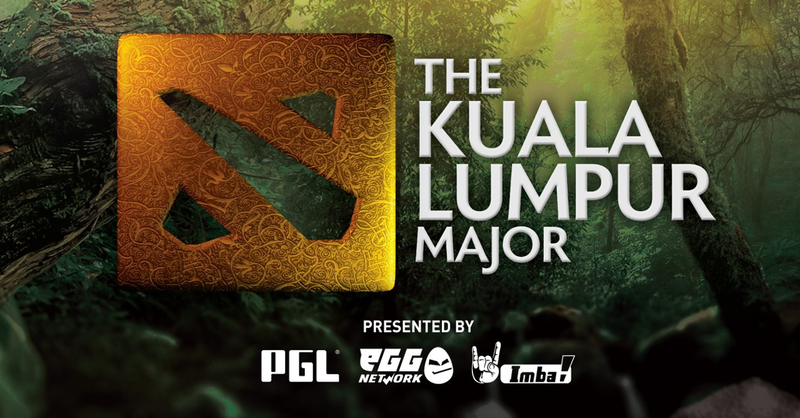 The Kuala Lumpur Major is the first Major-status tourney for the Dota Pro Circuit (DPC) 2018/2019 season, and is presented by eGG Network, PGL, and Imba TV. The KL Major will see 16 teams battle it out for precious DPC points, as well as the lion’s share of the $1 Million USD prize pool. If the Kuala Lumpur Major is anything like 2016’s Manila Major, then Dota fans should be in for one helluva good time! If you’re planning to go this November, then you should buy your tickets fast. Tickets for the Major are available starting today to the general public! 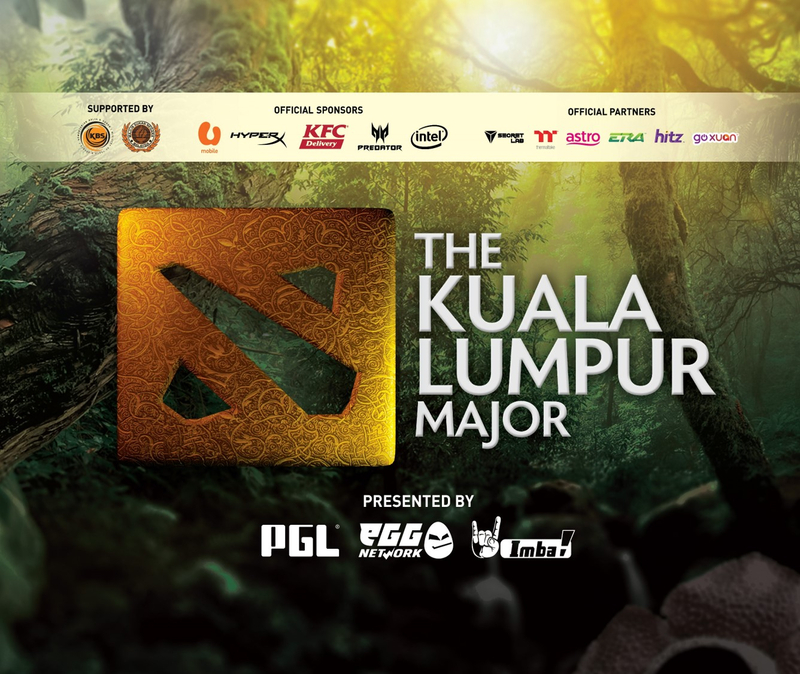 The Kuala Lumpur Major is happening on November 16-18, 2018 at the Axiata Arena in Kuala Lumpur, Malaysia. Previous articleEXCLUSIVE My Hero Academia merch on sale in Akiba Pop-Up Store!